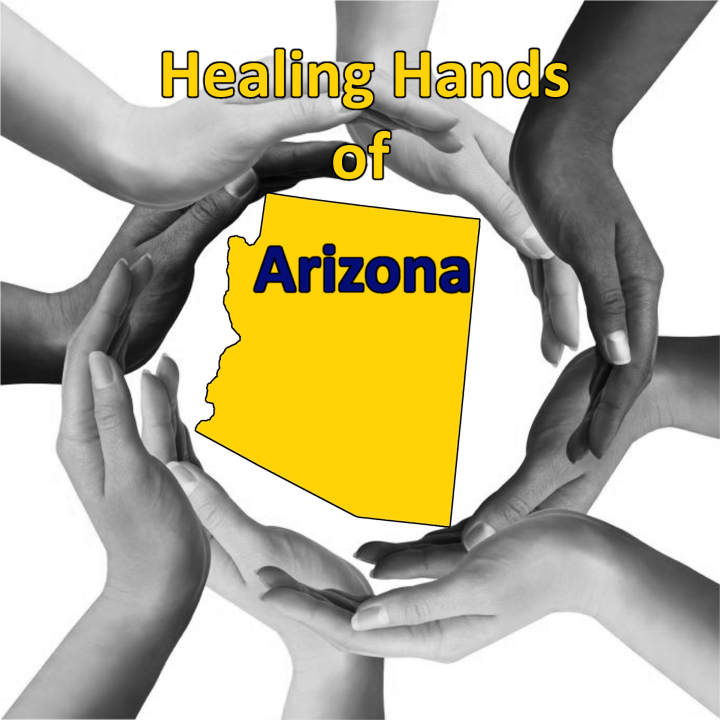 Healing Hands of Arizona is a non-profit organization. Working towards obtaining 501(c)3 status from the IRS. 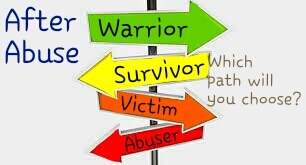 Overview: We are here to guide, support and fight for the spouses and children of a child sexual abuser. Description: Of all the charities; of all the assistance programs, both private and public; of all the issues around the world people address, discuss and educate on; there is one- that through personal experience we have learned- appears to have been swept under the rug – SILENCED. 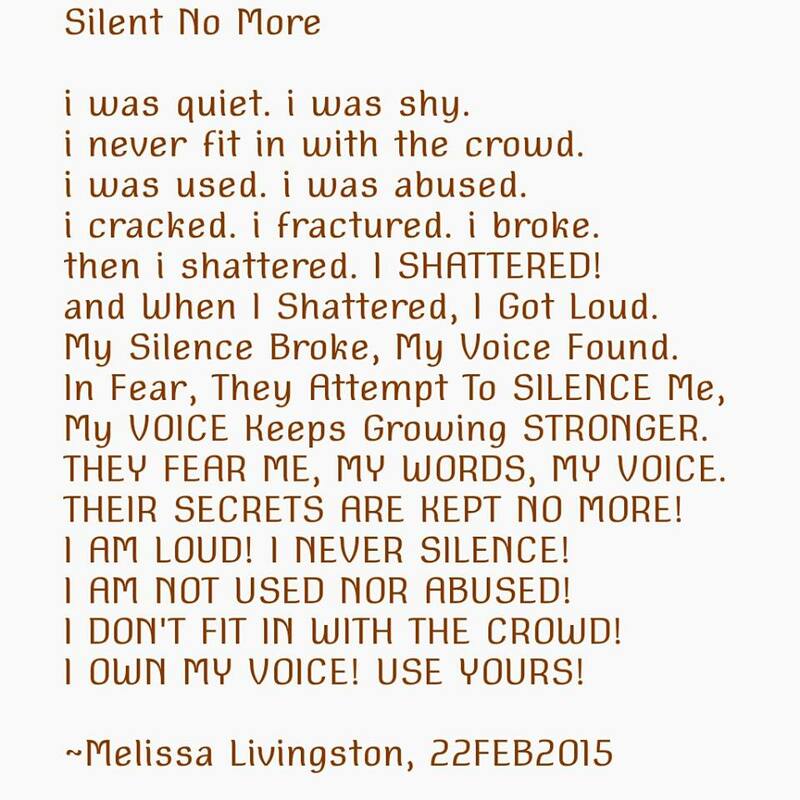 We are here to lift up that rug and expose, clean, and educate a small portion of that gap in today’s society.